The thing about document security is that it should never be a short-term goal that you achieve and then forget about. No--document security should be a long-term marathon, one that changes with the business landscape and keeps you on your toes. After all, the risks to your data--both online and offline--are always changing, so you have to be flexible, smart, and efficient in order to stay secure. 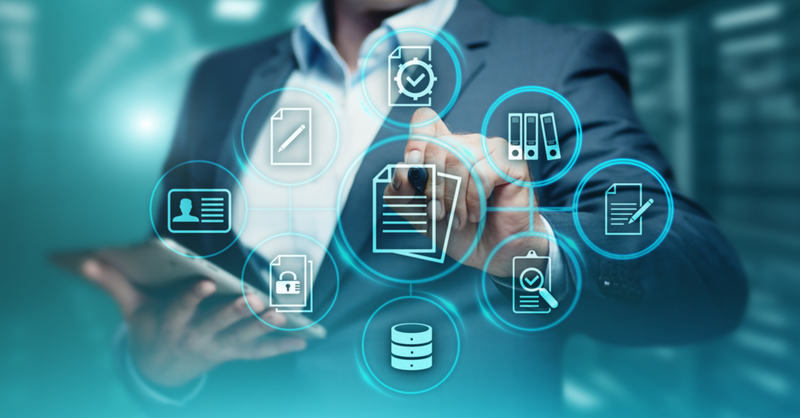 With that said, however, there are a few things you can do to make document security easier in your day-to-day workflow--and they all start at the printer. It might seem strange to think of mobile printing as contributing to document security, but the truth is that solutions like this force you to reevaluate security procedures for networks, printers, computers, and mobile devices as a cohesive whole. Mobile printing saves time and money, and it helps you spot weaknesses in your security. Cutting out unnecessary steps is a great way to boost document security because it minimizes the risk for human error. For example, use your printer's touch screen to personalize your options and make shortcuts to the things you use all the time--the way, you cut out opportunities for something to go wrong. Document security should be a long-term goal, but it doesn't have to be a chore. Let us help--contact us today!